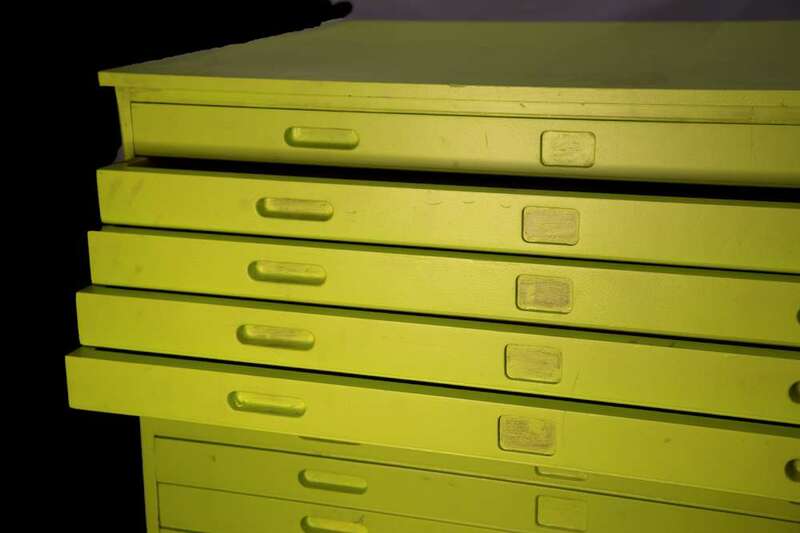 As a business in a design industry, your plan chest is an essential piece of office equipment – you use it every day to store away your critical designs. Your plan chest must be durable, tough and fully functional – for today and for the many tomorrows yet to come. However buying new can prove a problem – plan chests attract quite the price tag, totalling easily to a figure of the high hundreds. We offer a money-saving solution – whilst still ensuring that you receive an item of exceptional quality. Second hand doesn’t mean damaged or in poor condition. 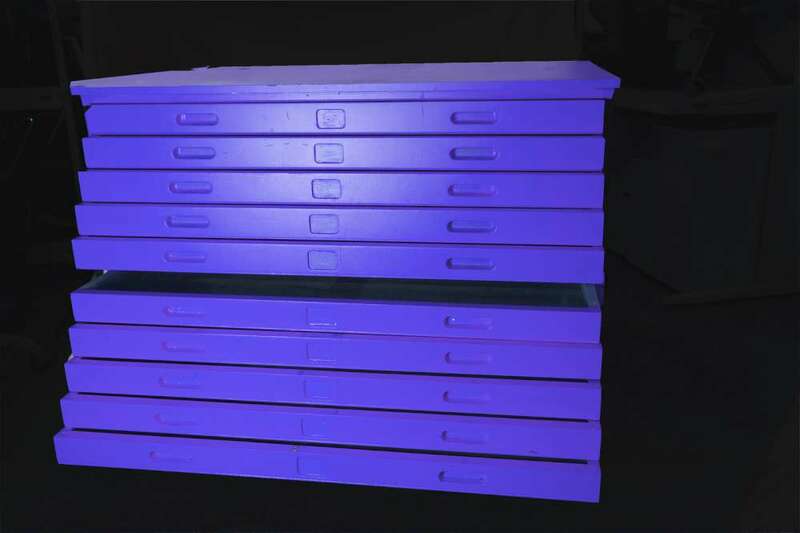 We only accept plan chests that are in a condition that you expect – one of exceptional quality, at a fraction of the cost when buying new. 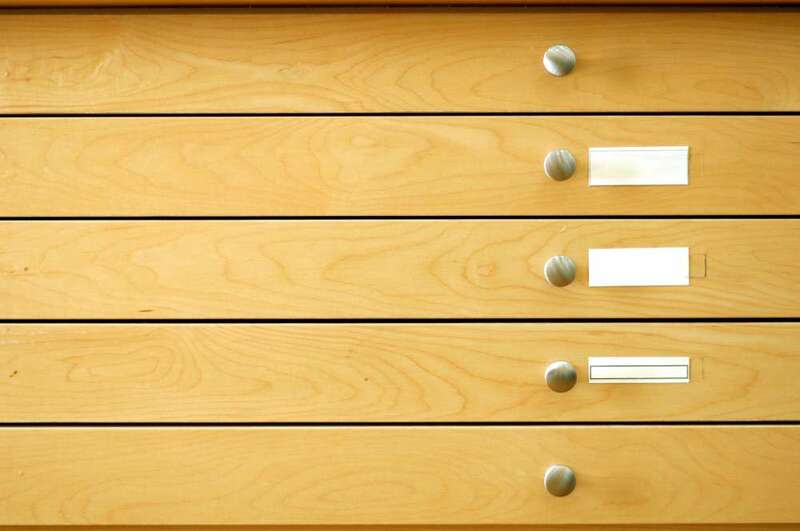 With a large showroom that covers 1500 square meters, we always stock a wide selection of plan chests, including many brand names that you know and recognise. With over thirty five years in this trade, we understand our customers’ needs. They expect fast delivery, and delivery that includes setting up the items on the office floor. Generally we can arrange for delivery within a three mile radius in just 24 hours – although if you’d prefer a specific day after this time, we’ll happily accommodate you. We also cover evenings and weekends – which are often ideal for our clients who don’t wish for their working day to be interrupted. 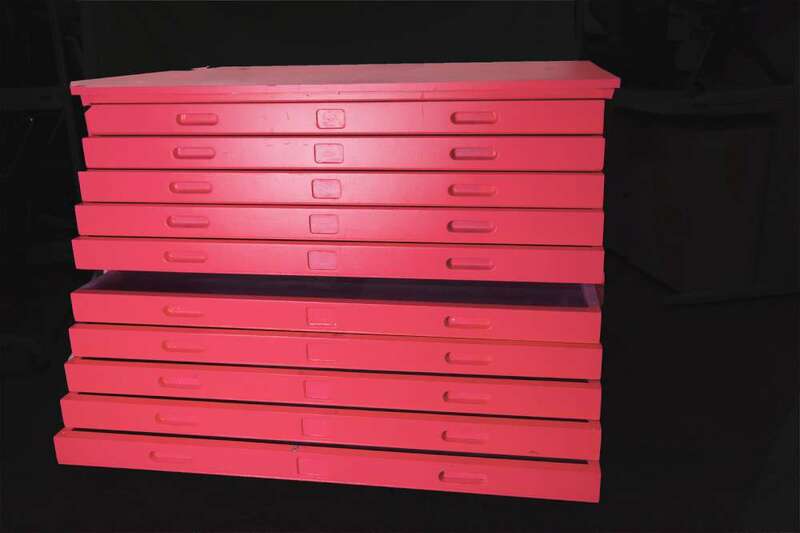 Call our team to find out more about out the second hand plan chests we have available to buy in London.